Photo courtesy of James Bales. 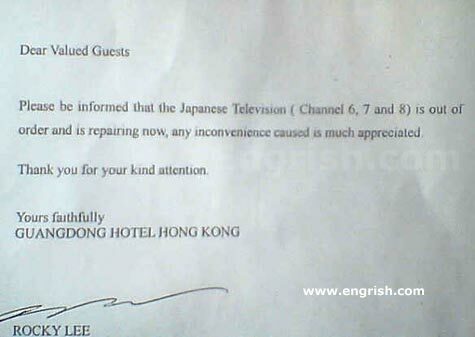 Repairing TV channels is too easy, they like a challenge. They never did finish repairing it.